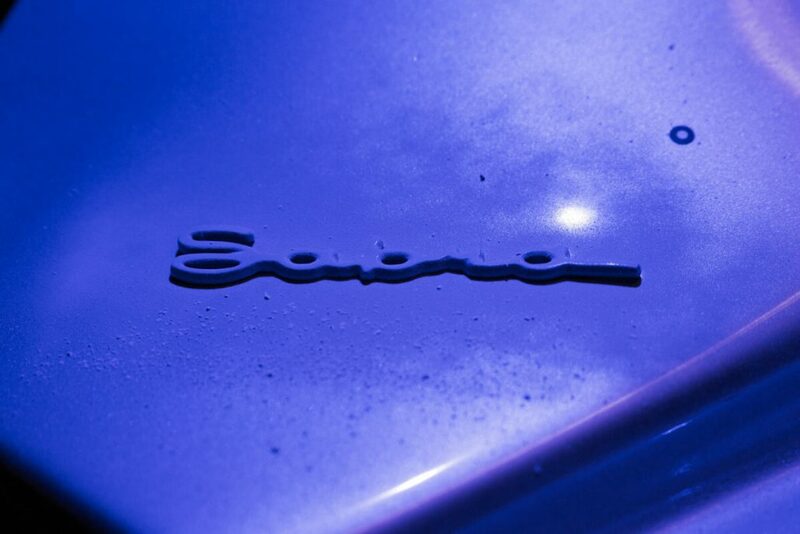 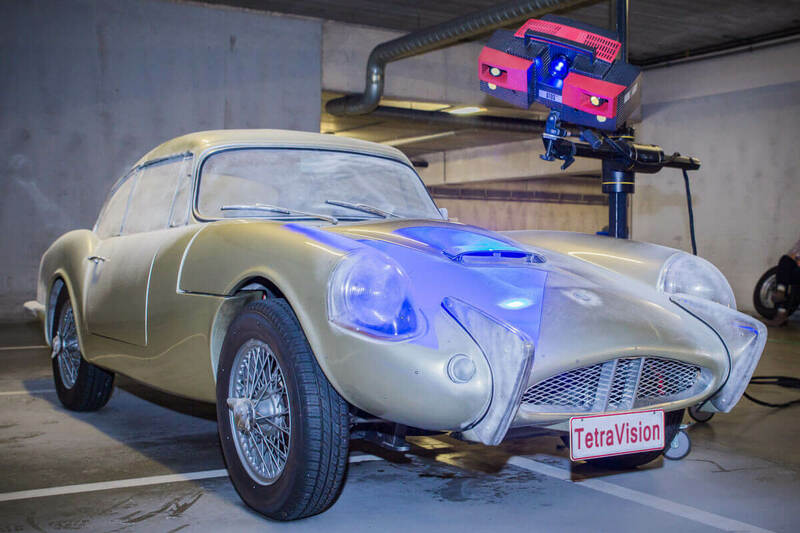 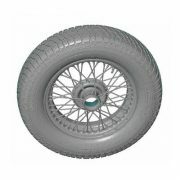 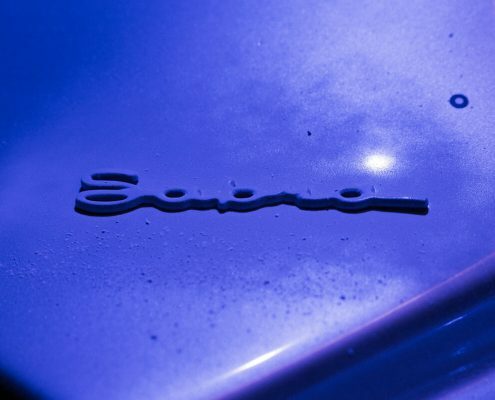 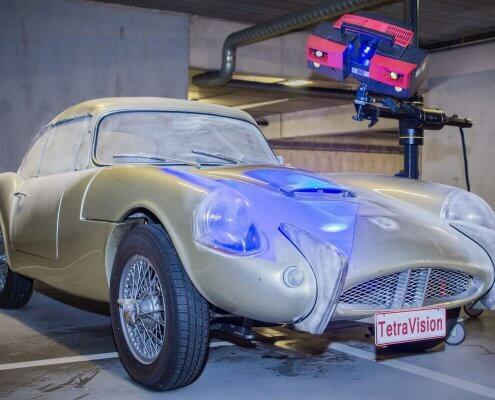 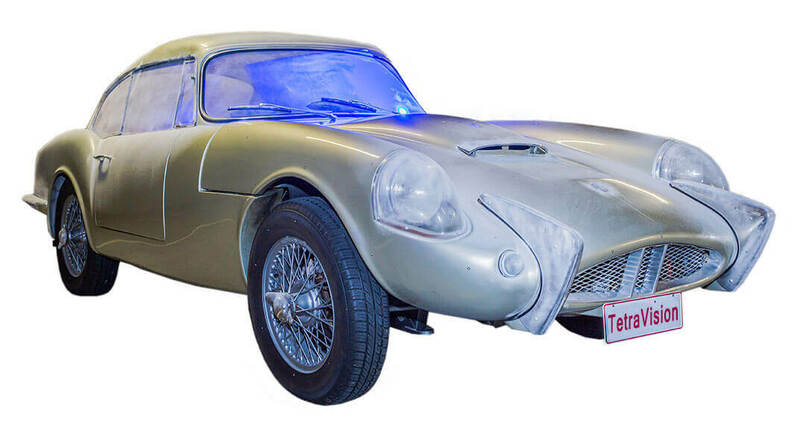 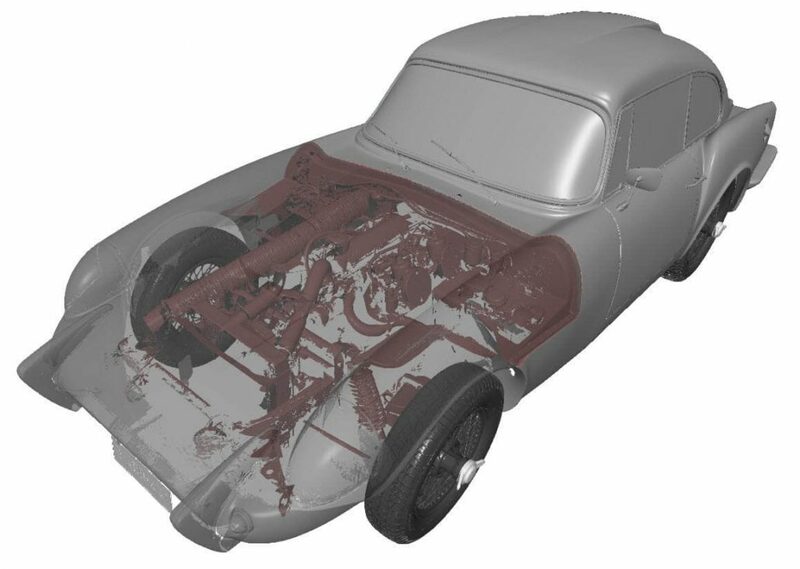 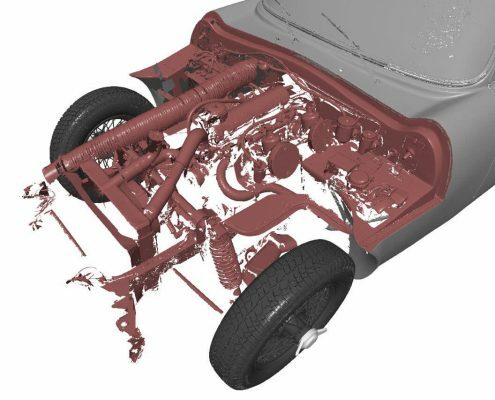 The TetraVision team digitized a complete oldtimer car. 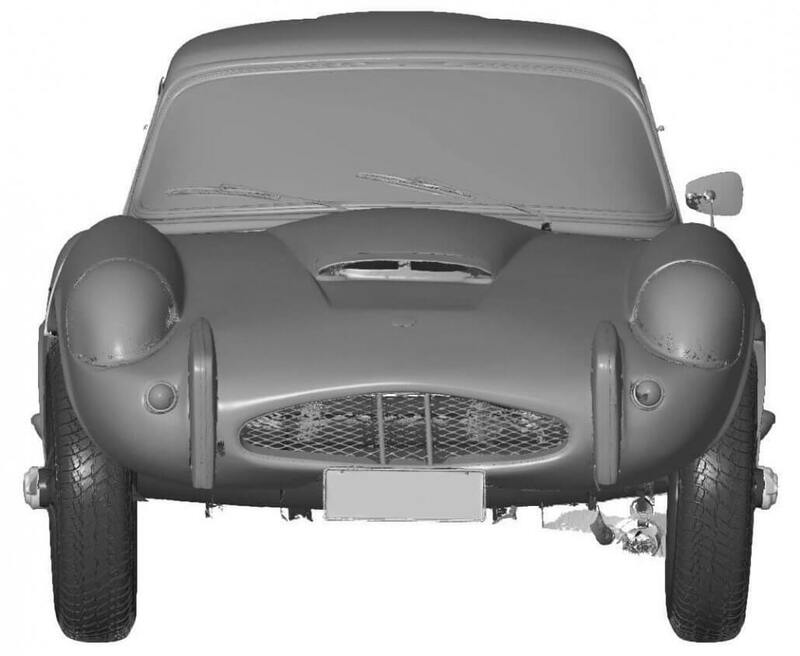 The resulting scan is very accurate and highly detailed. 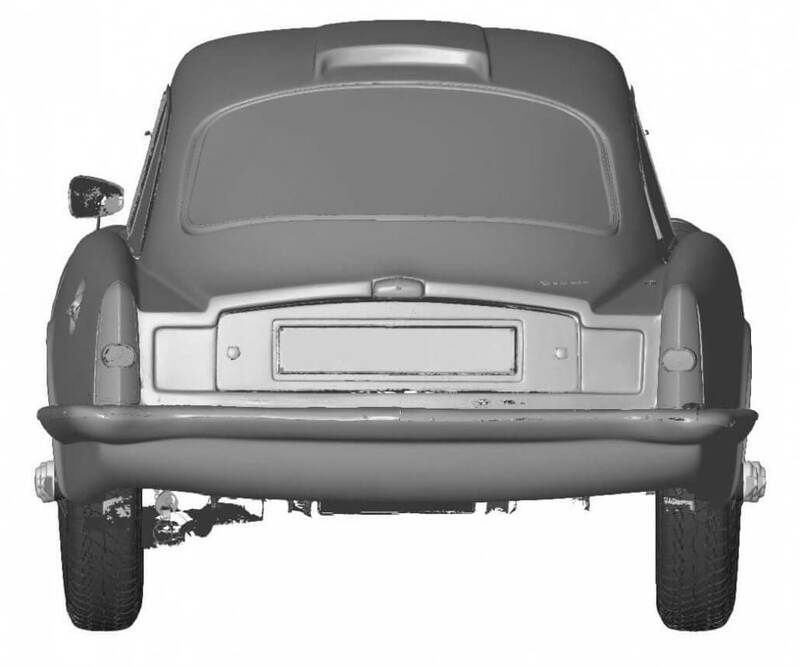 After the on-site scan we cleaned the data in our offices involving some small holes closing, alignment and filtering to reduce the file size for our client. 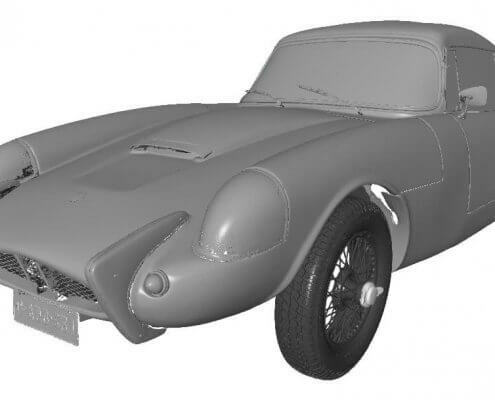 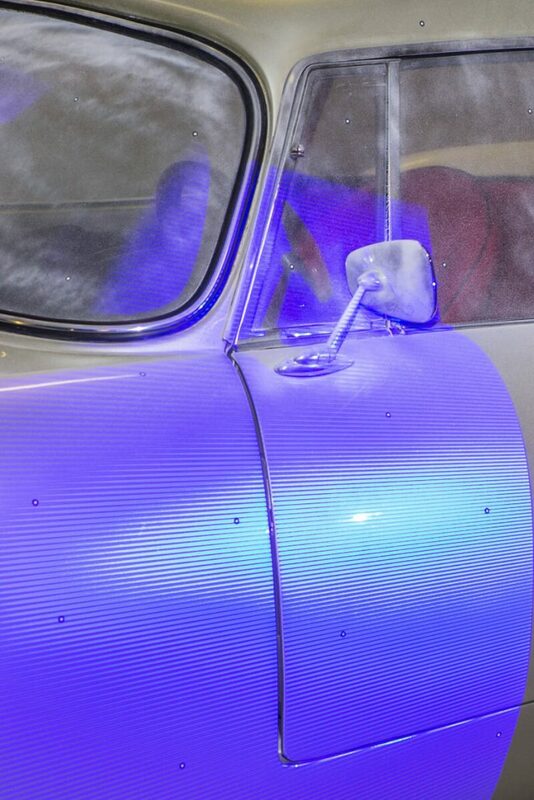 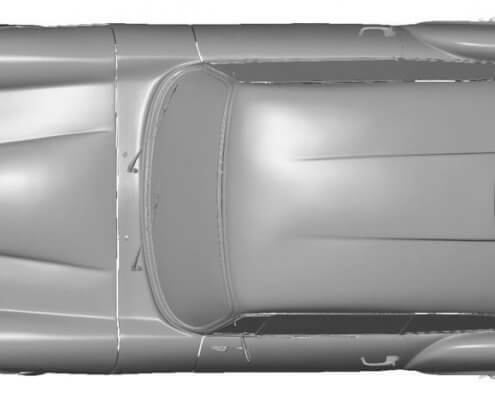 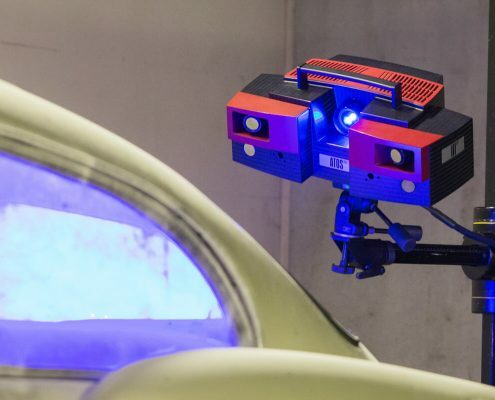 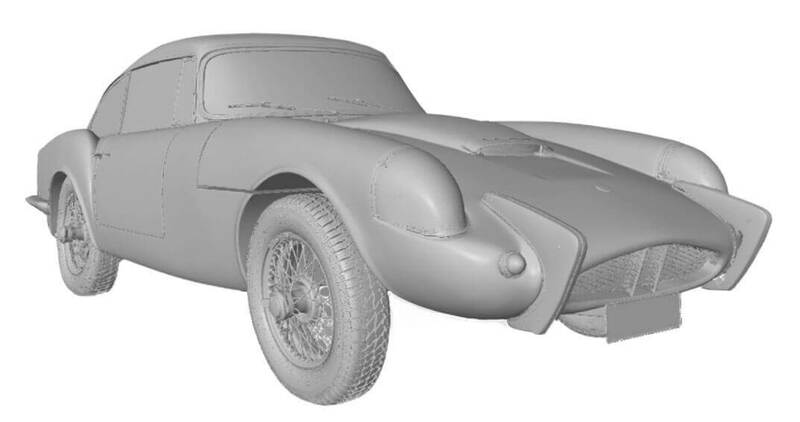 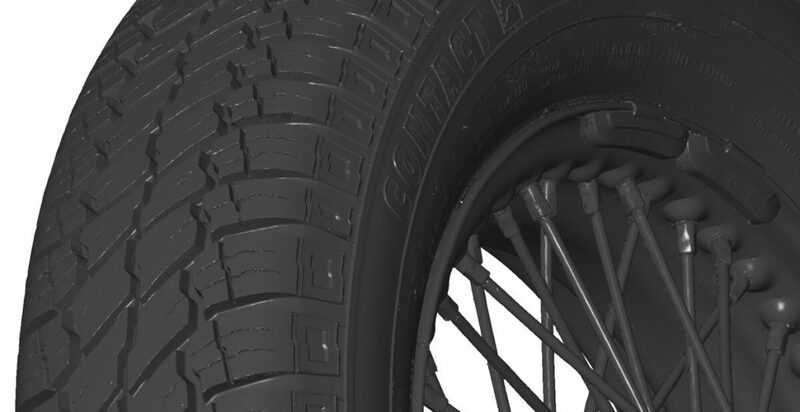 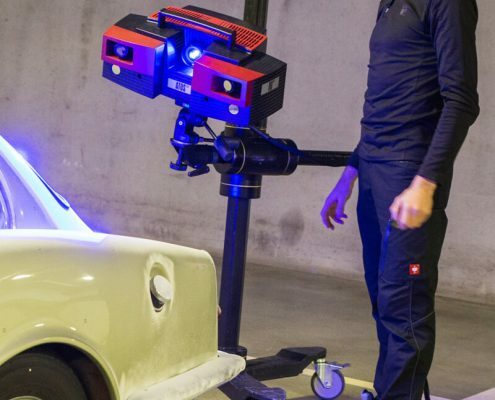 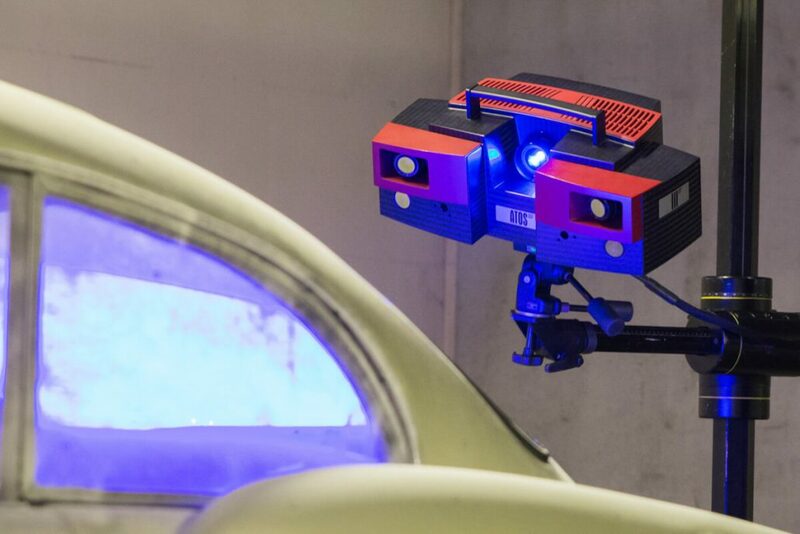 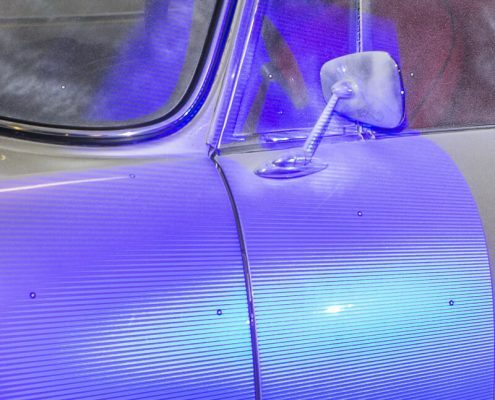 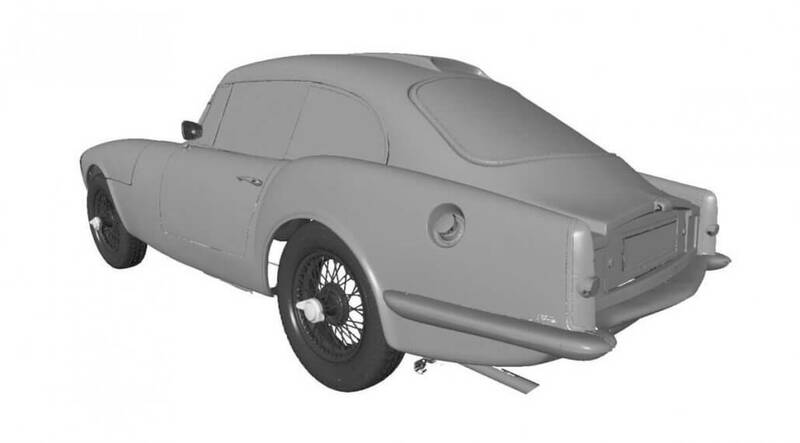 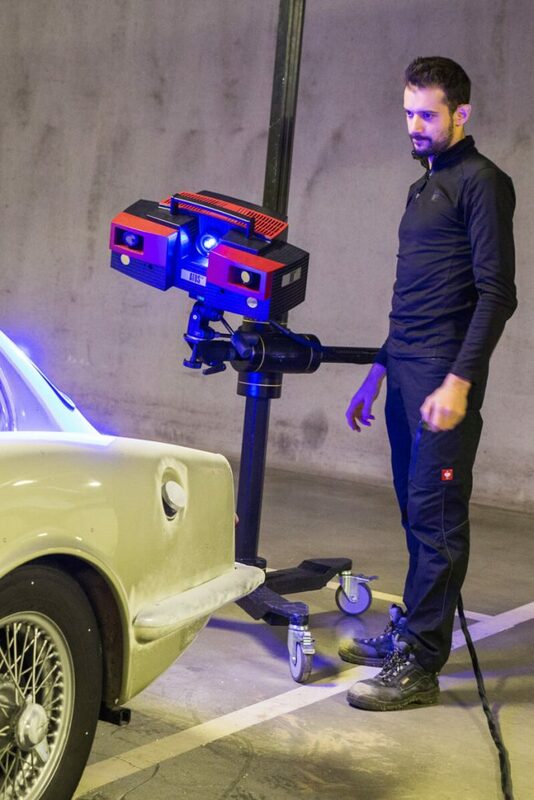 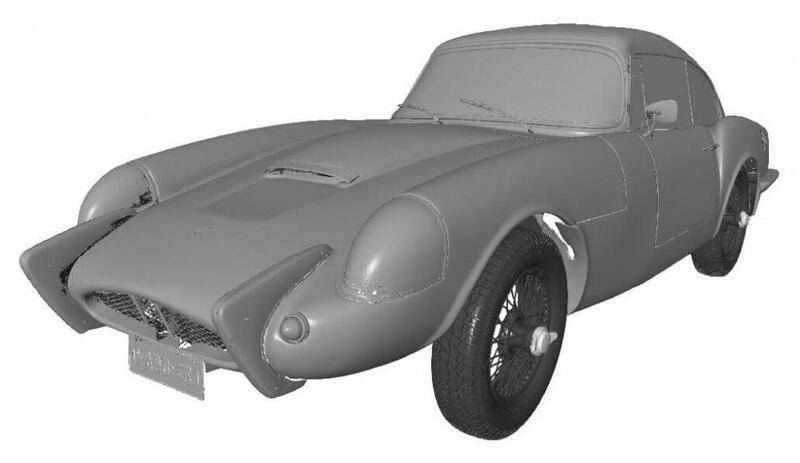 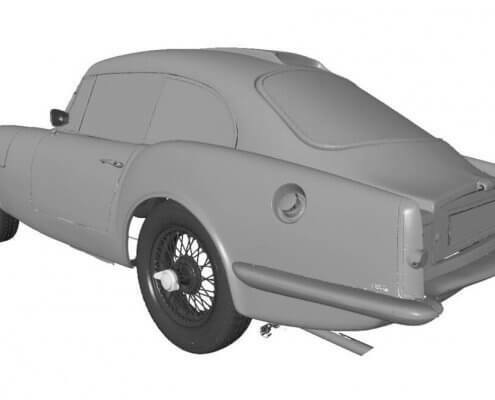 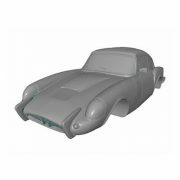 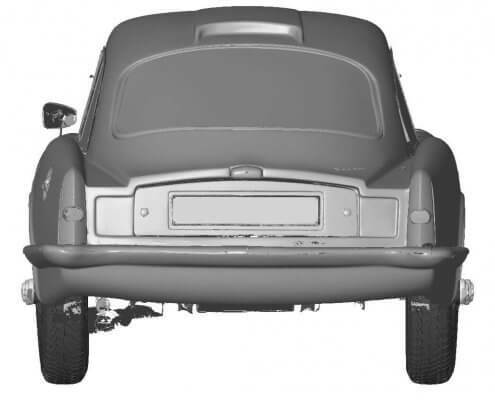 The video below shows the different steps that TetraVision took to digitize the complete car. 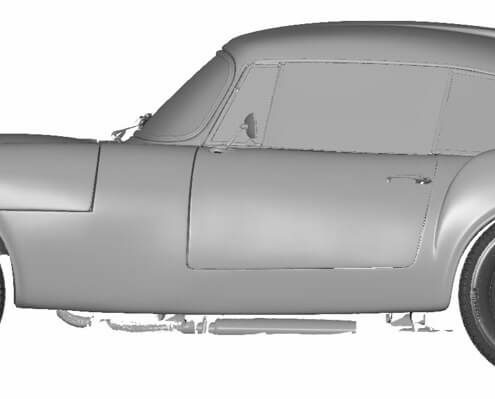 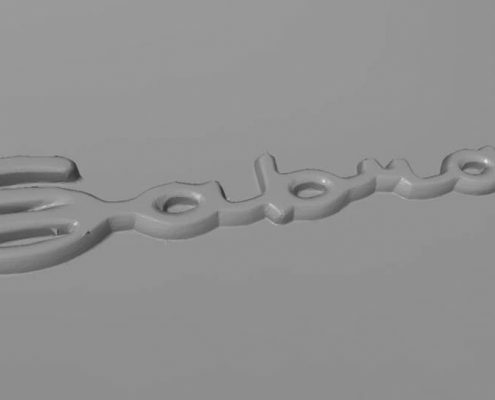 The screenshots below show the final mesh. 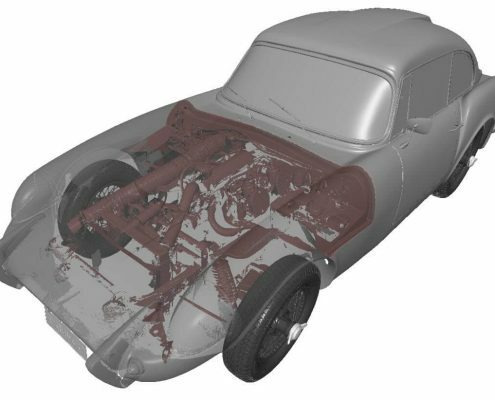 Please note that we also digitized the engine compartiment which allows for a study on the free space under the hood. 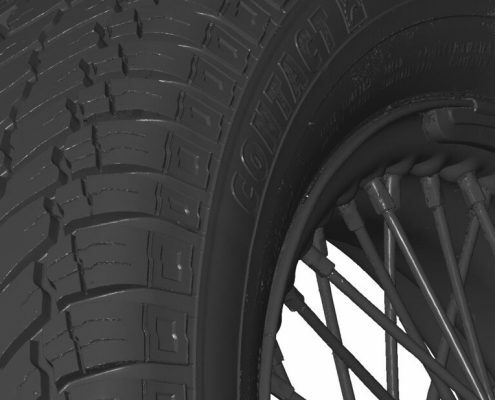 Please note that the models are filtered to reduce the loading time.